You can attach Joy-Con strap accessories to improve comfort and safety when you're playing with the Joy-Con controllers detached from the console. 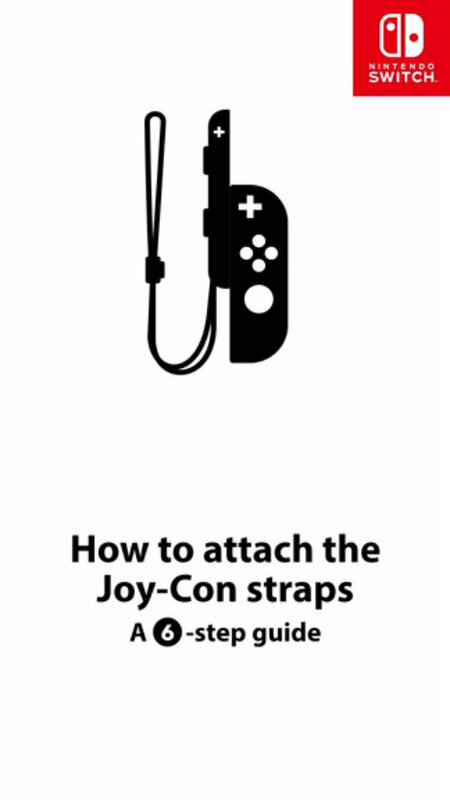 Match the + or − Button on the controller with the same symbol on the Joy-Con strap accessory, then slide the accessory along the rail. 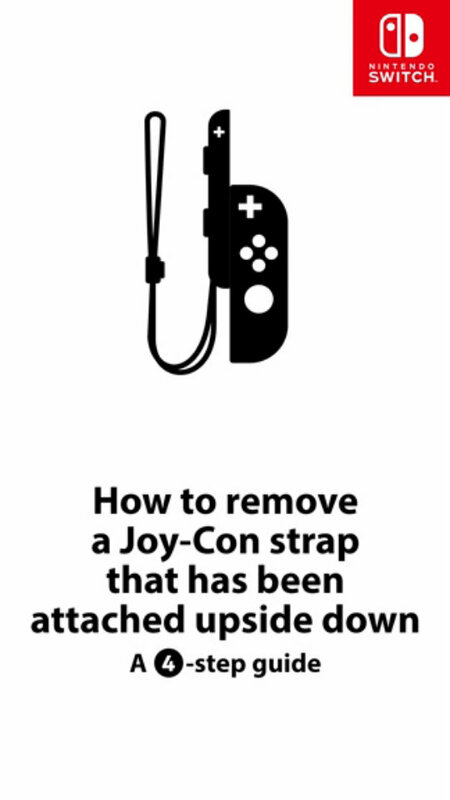 Push up the slide lock on the bottom of the strap accessory to lock it in place after you attach it to the Joy-Con. Then, put on the wrist strap and push the button on the strap lock while adjusting the cord so that it doesn't slip from your hand. Push down on the slide lock to unlock the accessory, then grip the top of the accessory and slide it up. Unlock the slide lock before removing the accessory. You may damage the slide lock if you try to remove the accessory before unlocking it.